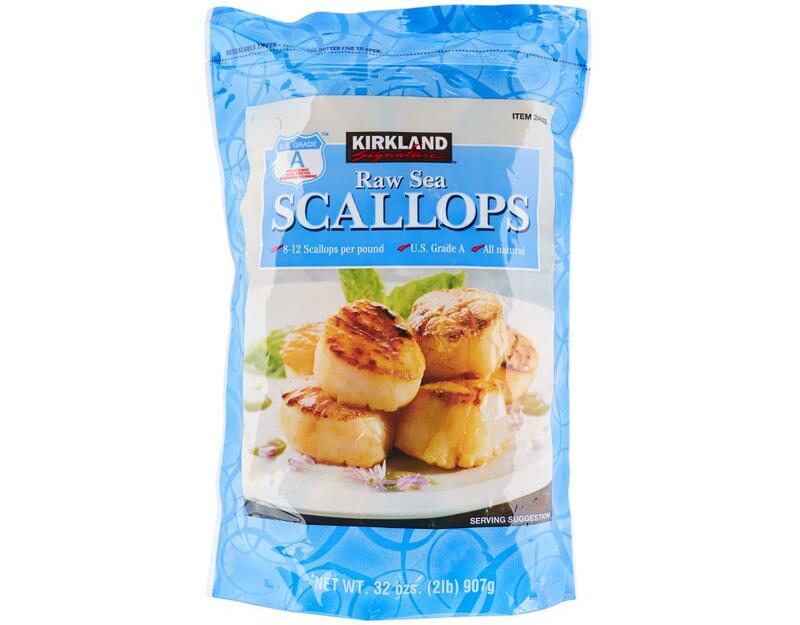 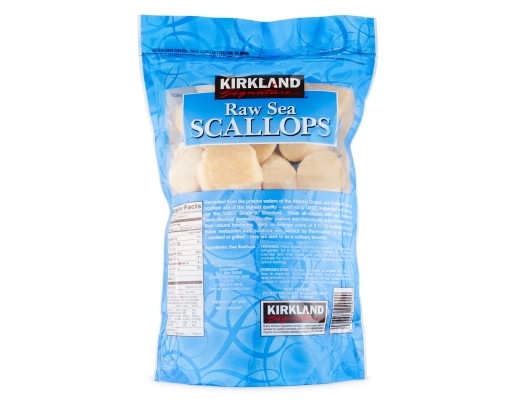 Harvested from the pristine waters of the Atlantic Ocean, these all-natural, wild sea scallops are hand-shucked immediately after capture and individually quick frozen to lock in their natural freshness. 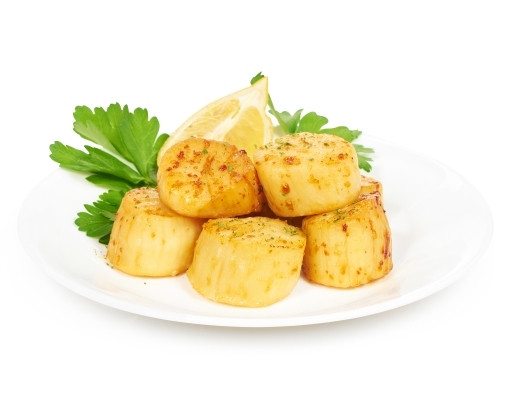 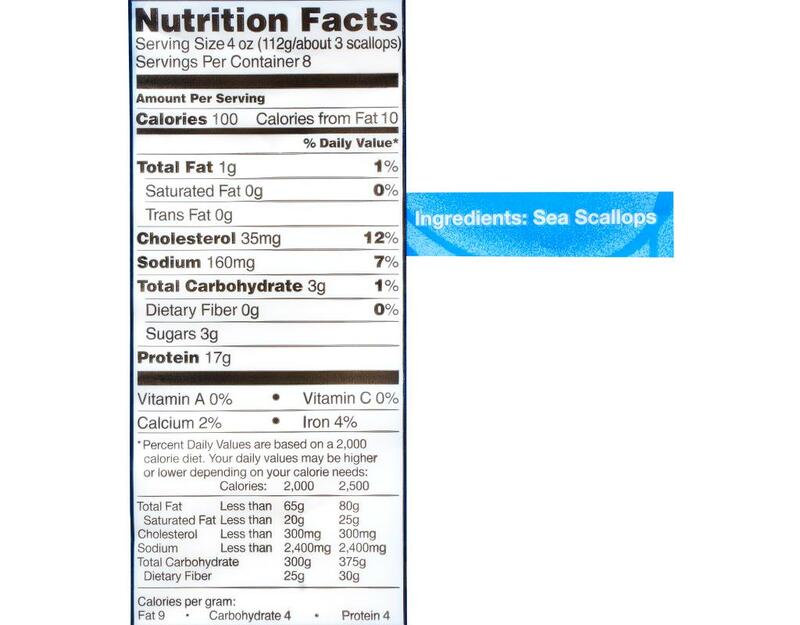 With an average count of 8 to 12 scallops per pound, these restaurant-size scallops are perfect by themselves or in any recipe. 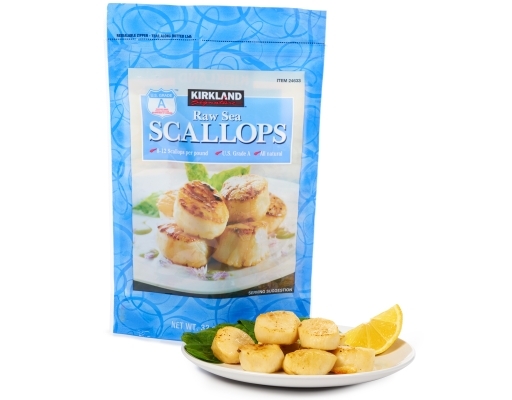 Sure to be a culinary favorite!